The climate bill’s death in the U.S. Senate last week was a major blow to environmentalists everywhere. As a result of extensive infighting, the watered-down bill omits cap-and-trade, energy efficiency standards, and the Renewable Electricity Standard. There is no upside to what happened here, but all hope is not lost, at least for corporate sustainability. According to Paul Hepperla, VP, Product Strategy of Verisae, businesses still have a number of reasons to continue on the path toward lower carbon emissions. Verisae leverages proprietary software to help large companies with carbon dioxide management, water management, and waste management, among other things. Heavy hitters like Costco, Walmart, Target, and Whole Foods are among the 50 large businesses that Verisae works with. And Hepperla believes that the death of the climate bill won’t stop most of these companies from doggedly pursuing sustainability. 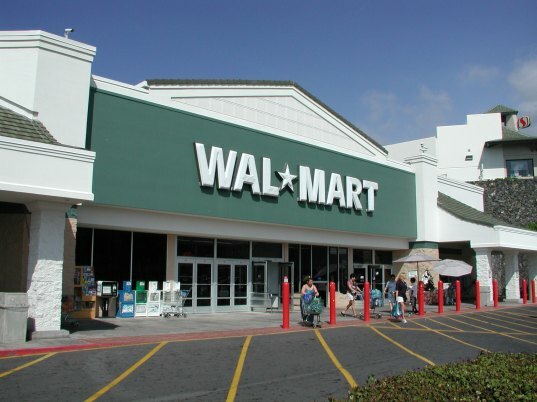 Companies like Walmart and Whole Foods have built brand reputations around their green initiatives. And in many cases, lowering carbon emissions goes hand in hand with energy–and cost–savings. potential for brand risk,” Hepperla says. So while this may be a grim month in the annals of U.S. environmental history, take heart–big business is slowly catching on to the long-term importance of sustainability.